Come camping indoors! Songs, spirit and s’mores…enjoy all the fun of camp with no mosquitoes or bears! 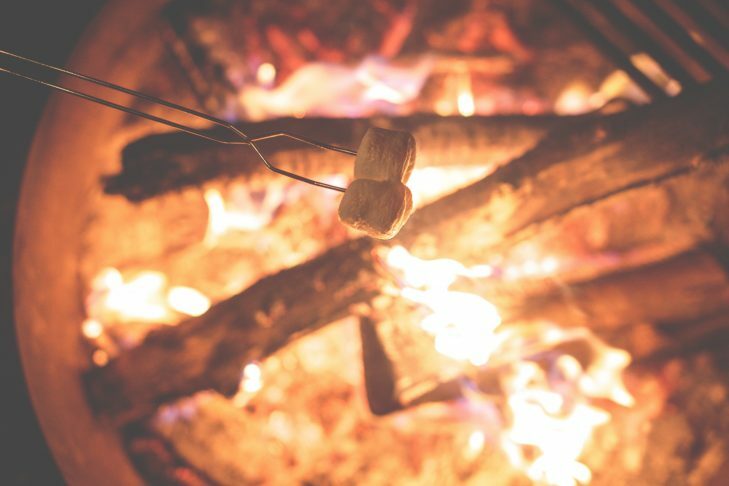 In the tradition of campfire sing-alongs, put your arms around your neighbor and camp out until it’s time to line up for kosher franks and beans, tofu hot dogs and corn bread…and s’mores for dessert, of course!